Cool! The way you describe ACX, it seems like it’s remarkably author friendly and a better way of making an audio book than doing it by oneself. Thanks for posting this. That sounds like a great service and one I haven’t heard of before. Thanks for sharing your thoughts on it. Thank you for this very informative article. 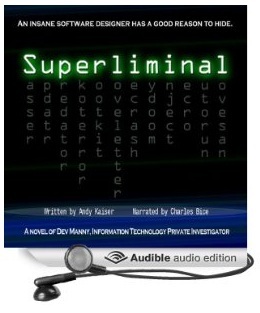 We have been tossing around the idea of putting at least one of our books into audio, but didn’t know where to start. 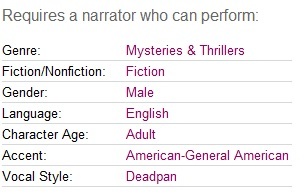 Just started looking into audiobooks. Thank you for sharing this information.